Charles Darwin had a big family! The diagram below shows four generations in Darwin’s family tree; from his Grandparents down to his own children! 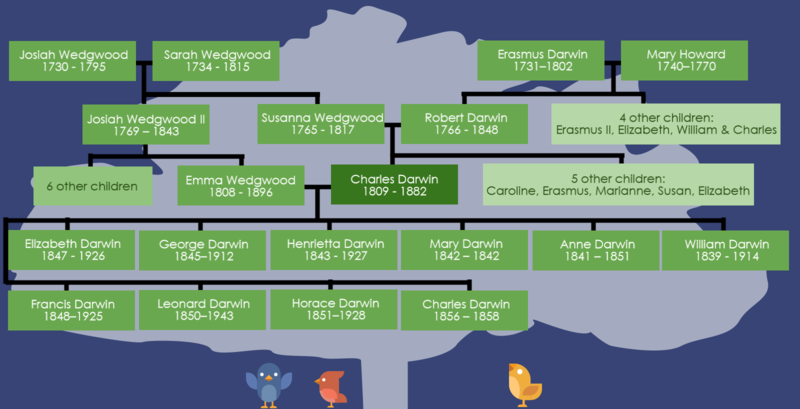 You can then scroll down to discover more about members’ of Darwin’s family. 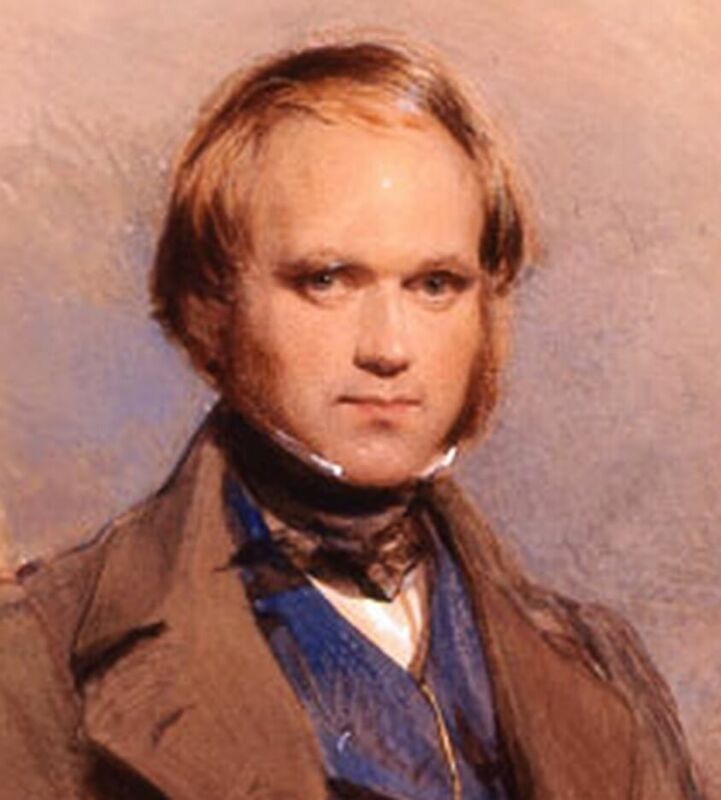 World famous scientist and author of the Theory of Evolution by Natural Selection – click here to visit our Darwin biography and learn all about Darwin’s life, from his days as a naughty schoolboy, to his adventures on board HMS Beagle. 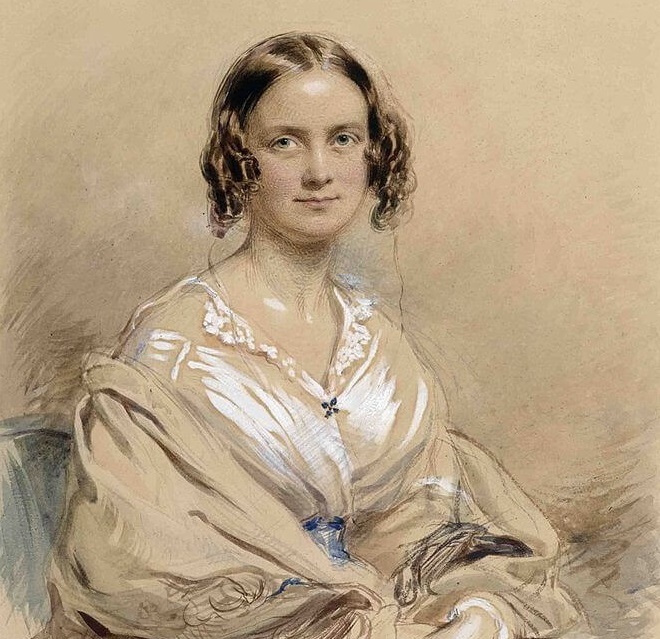 Darwin’s wife and mother to his ten children, Emma was a kind and patient person, who helped and encouraged her husband even though his theories sometimes conflicted with her own beliefs. Anne (or Annie as she was known to her family) was Darwin’s second eldest child but his eldest daughter. According to Darwin she was very affectionate and playful. 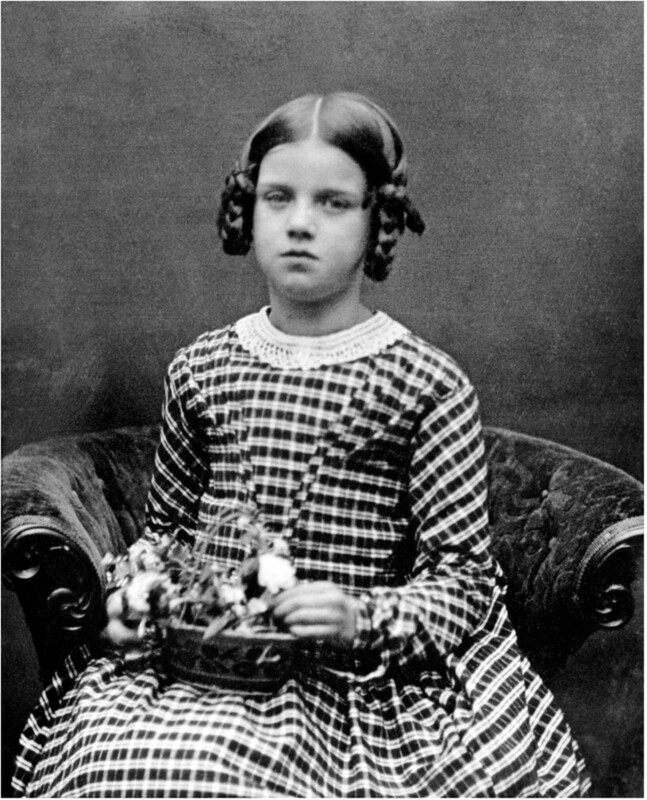 Unfortunately, Anne caught scarlet fever in 1849, and died when she was only 10 years old. It is thought that Darwin never fully recovered from the death of the “joy of the household“. Charles Darwin’s father, Robert Darwin was a popular local Doctor. Although they didn’t always agree on things, Darwin greatly admired his father and thought he was one of the cleverest people he knew. Darwin’s grandfather was a well-known inventor and scientist well before Charles was born. He was a member of the Lunar Society which was a group of men who met when there was a full moon to discuss their brilliant new ideas. He is often known as the Grandfather of Evolution, because he thought of the idea that living things had evolved from less developed creatures over a very long period of time. 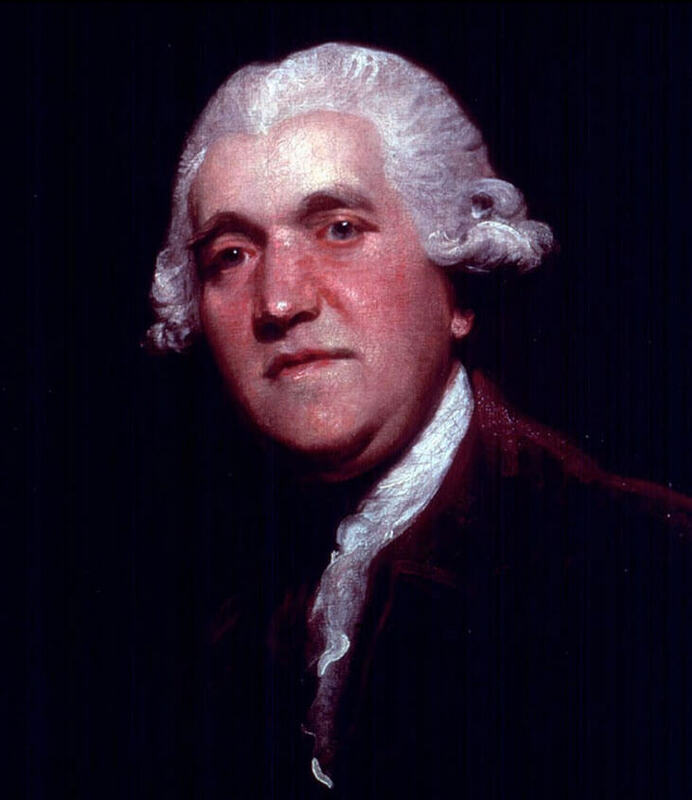 Darwin’s grandfather on his mother’s side, Josiah Wedgwood was an English potter who founded the Wedgwood Company, which still exists today. He was a slavery abolitionist, which meant that he helped campaign to stop slavery in Britain. 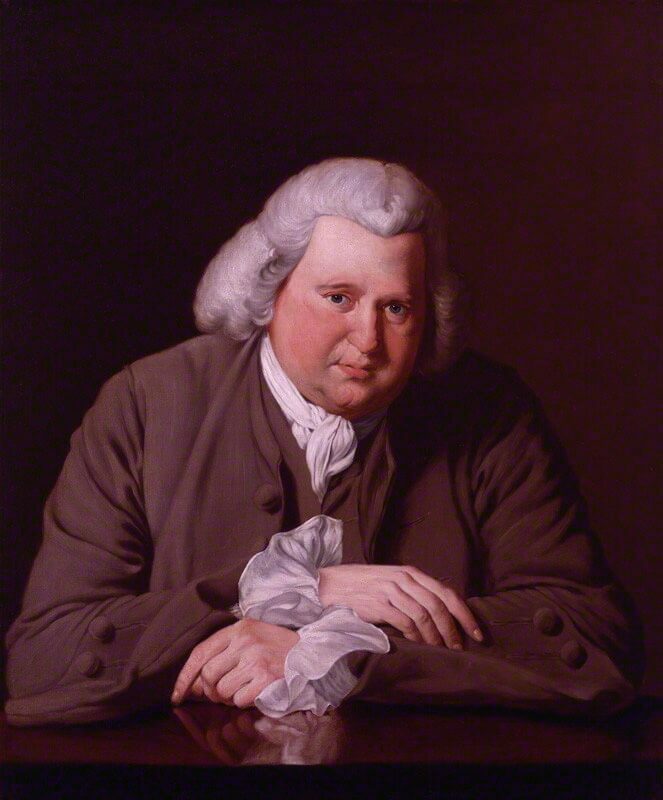 He was also a member of the Lunar Society with Erasmus Darwin. Darwin’s mother died when he was only eight years old and although his sisters had been very fond of her, he couldn’t remember her very well. 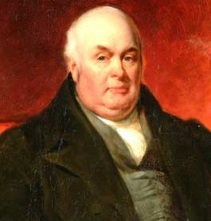 She was the sister of his Uncle, Josiah Wedgwood II. Darwin’s uncle continued his father’s pottery firm and like his father he was also an abolitionist, and detested slavery. 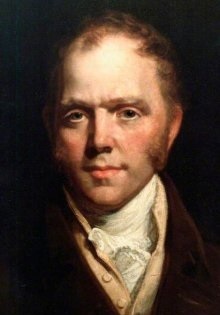 When Darwin’s father, Robert told him that he couldn’t go on the HMS Beagle unless one other man thought it was a good idea, it was Josiah Wedgwood II who supported him and convinced Robert to change his mind. Not only did Darwin travel around the world, there were a lot of places that were very special to him in the UK – why not explore them next in Darwin’s Places?